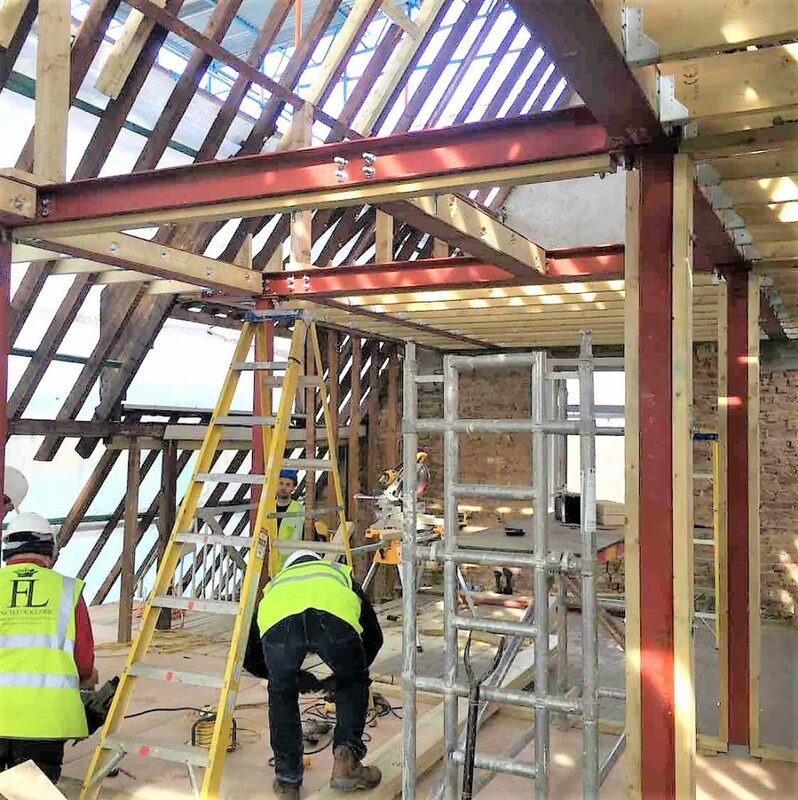 New Chelmsford restaurant, The Windmill, will offer a place to relax with a drink alongside a restaurant serving quality, locally sourced seasonal food. How to research and choose the best builder for your project. Using personal recommendation, online resources to find suitable tradesmen and how to assess them. 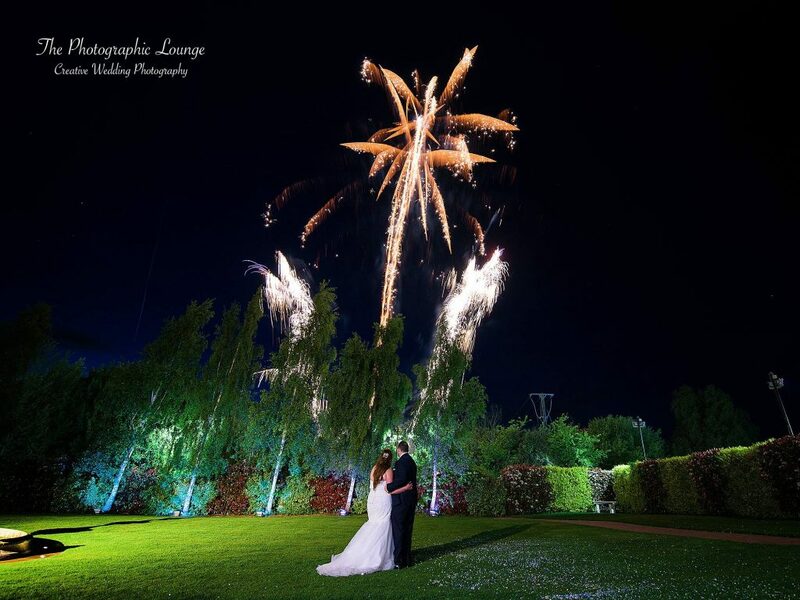 A dazzling firework display at your wedding will ensure a lasting memory for you and your guests. Here are the top five Essex wedding venues to hold displays. Hot, dry weather increases the likelihood of fires, but there are steps we can all take to help ensure our safety and minimise the risks. We all know that paying attention to fire safety is hugely important and that failure to do so can have disastrous consequences. And this is never more true than in the summer months when the hot, dry weather can greatly increase the risk and severity of fires. But it’s not just the weather that causes fire; our own behaviour can also play a big part. 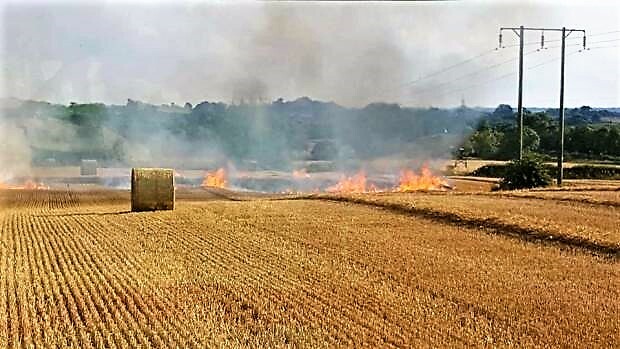 With this in mind, Suffolk Fire and Rescue Service has issued some key guidance to help you minimise the risk of fire and ensure the safety of you, your family and the local wildlife during the summer months. As the summer sun dries out the ground, the slightest spark can soon turn into a blaze that gets quickly out of control. And discarded rubbish, such as glass bottles or jars, can often be the cause of that initial spark, as the sun’s heat is magnified and concentrated through the glass. So, if you are spending time in the countryside, make sure you dispose of any rubbish in a responsible manner. Equally, if you are a smoker, be sure to fully extinguish any cigarettes or other smoking materials, and never throw cigarette ends out of the car window as you’re driving. BBQs are a quintessential part of the British summertime and, for some reason the combination of sunshine and al-fresco dining makes everything taste better (even dodgy burgers that are burnt on the outside and undercooked in the middle!). But if you do decide to fire up the grill and enjoy a BBQ this summer, make sure you do so responsibly. Hot coals and sparks from a BBQ can easily ignite a fire, particularly if the ground is dry, so keep young children, pets and any boisterous games well away from the cooking area to minimise the risk of the BBQ tipping over and / or people getting burnt. Similarly, you should only use a BBQ in a safe and suitable area, and ensure that it is never left unattended. Once the BBQ is over, make sure it is fully extinguished and cold before you dispose of the contents. In most areas of life, following instructions can help to keep you safe, and the same applies when it comes to minimising the risk of fire. Camping and picnicking are great summertime activities, but it’s always best to stick to areas that are designated for this kind of activity. Many campsites and picnic areas will also have rules around the use of campfires or cooking equipment, so make sure you stick to these and heed any fire safety signs and instructions. As with most situations, it all comes down to employing a little common sense. By following this advice and paying due care and attention, you and your family can enjoy a fun, carefree and, above all, safe summer.